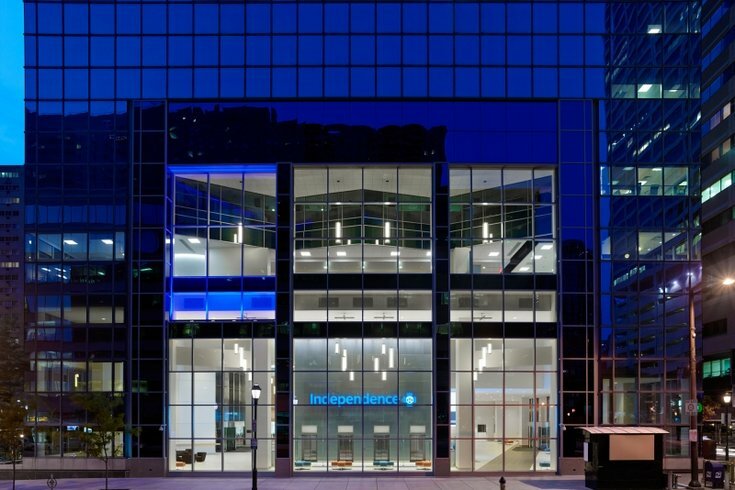 Independence Blue Cross just secured a five-year partnership with the Rothman Institute, welcoming the largest independent physician group to join IBX's Facilitated Health Networks (FHN) system. FHN is a collaborative effort designed to unite health insurers, hospitals, and doctors in order to provide high-quality care at more cost-effective prices. The partnership with Rothman, a private, orthopedic practice with 29 locations throughout Greater Philadelphia, officially begins July 1. A major part of this agreement is the expansion of bundled-payment plans, which means a doctor oversees all care necessary for a specific treatment, including pre- and post-op procedures. Once the partnership is underway this summer, Rothman will offer bundled payment options for more procedures, including hip, knee, or shoulder replacement; knee arthroscopy; lumbar laminectomy; and spinal fusion. In turn, the model cuts down healthcare costs incurred by delays or unneeded services and offers, ideally, a more cohesive experience for the patient. “[Rothman was] one of the first physician groups to work with us on value-based incentive programs and have proven how successful these types of arrangements can be in helping to solve the problem to rising healthcare costs in our region,” said Daniel J. Hilferty, president and CEO of IBX, in a statement. IBX maintains similar health network contracts with other area healthcare systems, including the University of Pennsylvania Health System and Jefferson Health. “Our new agreement with Rothman Institute includes significant collaboration and innovation around things such as the two-way exchange of data that will give both organizations the ability to identify – and fill – gaps in care, understand utilization and spending patterns at a population level, and help keep costs down for our members,” said Dr. Anthony V. Coletta, president of Facilitated Health Networks at Independence, in a statement.